I still remember my first friendly in North America involving European sides. It was in New Jersey at the old Giants Stadium in a match featuring the Galaticos of Real Madrid against Gabriel Batistuta's Roma in 2002. It was a tremendous experience getting to see players of that calibre on these shores and even the pre-match warmup seemed to be worth the price of admission. 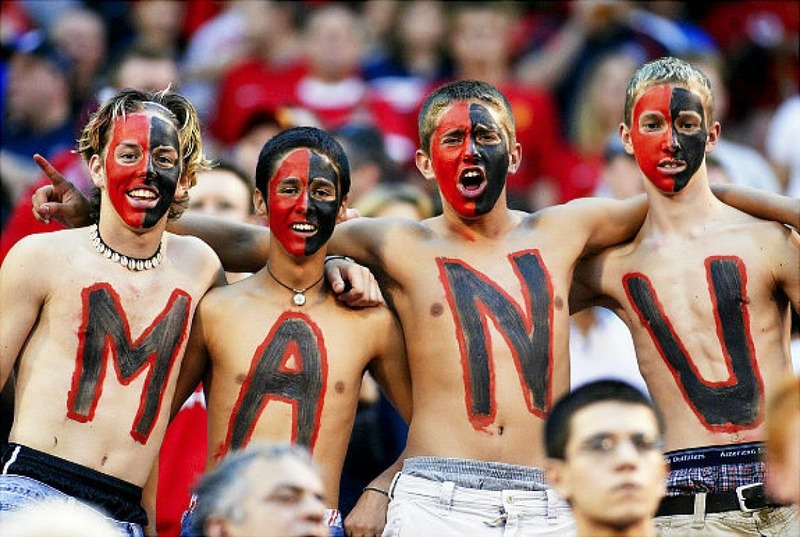 I was back in New Jersey twelve months later to see my side, Manchester United hammer Juventus 4-1 in what turned out to be Juan Sebastián Verón 's last match for United. 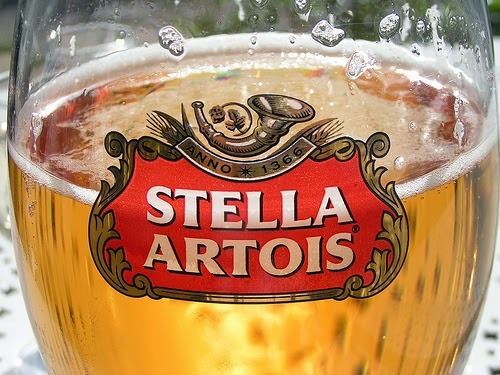 Prior to this match the Belgian brewery behind Stella Artois had set-up a tent outside of the stadium and were giving away free pints of beer. That lasted all of ten minutes before they were overwhelmed by a thirsty mob of United supporters. Funnily enough I've never seen any beer company try a similar stunt since, which is a pity. Anyhow, since those earlier forays south of the border to see visiting European teams play I've seen several pre-season friendlies both here in Toronto and the United States with friends and family. It's a fun experience, but most of us take it for what it is: warm up matches for the long season ahead. 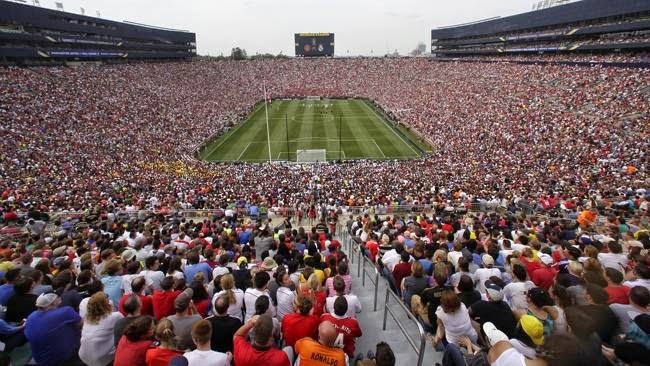 This summer, when more than 109,000 fans watched the Manchester United play Real Madrid in a friendly in Michigan in August, the appetite for European clubs playing matches in America was there for all to see. Unsurprisingly, the Premier League is once again floating the controversial idea of playing a round of regular league fixtures outside of England, with the United States being one of the likely hosts of such a contest. Unlike the 39th game concept that would have added an extra match to the schedule, played in a neutral overseas location, the idea this time would be for one of the 38 regular season matches to take place in another country. That would of course mean one less home match for half of the sides in the EPL and how that would be agreed upon between the clubs remains a big question. Another issue, and one the Premier League appears to care little about, is what fans will feel about losing a match to America or Qatar, for example. 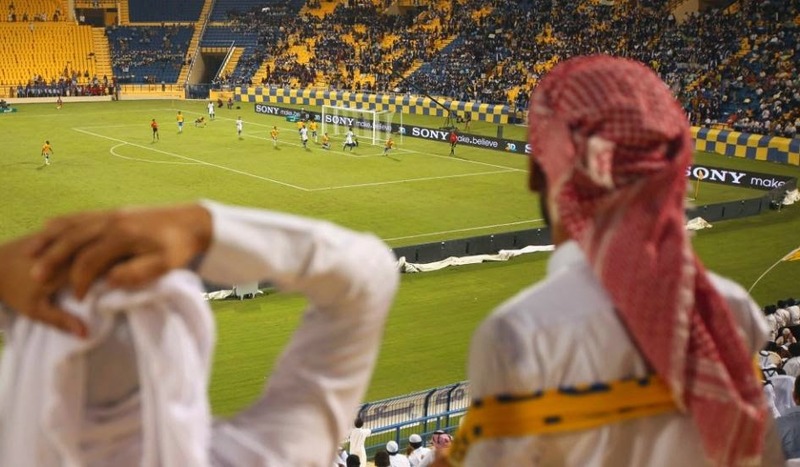 Fans and the media were vehemently opposed to the idea of an overseas match the last time this idea was floated, and are sure to be against this latest attempt. 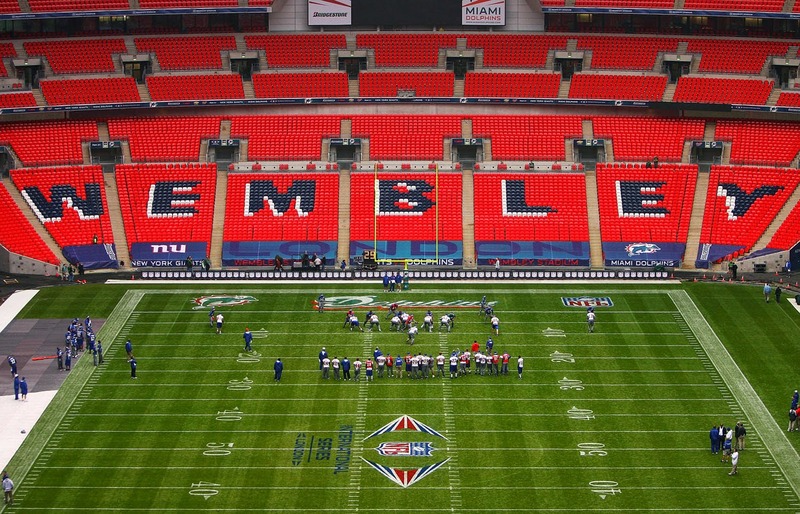 Buoyed by the success of neutral site NFL and NBA regular season games, the EPL does seem primed to try this out and there is a feeling of inevitability about it. Of the current £5.5bn Premier League TV deal, around £2.1bn is contributed by overseas broadcasters, so the interest in English football around the world has never been higher. As a fan of an EPL side, but living in North America myself, the idea of seeing a "real" match here is appealing, but as a traditionalist it does come across as a shameless cash grab that goes against the roots of what the game is about. Clubs are, or perhaps were, a part of their local community and playing meaningful matches thousands of miles away from where they should be played seems wrong to me. I can certainly understand the local fans concern about losing a home fixture, as well as the wear and tear on the players. Ultimately, like anything, it's going to come down to money though and if the Premier League can profit from such a round of fixtures you can bet that they will happen eventually.